A two-vehicle accident occurred at 10 a.m. Friday at the intersection of Peace Road and Route 64 in Sycamore. 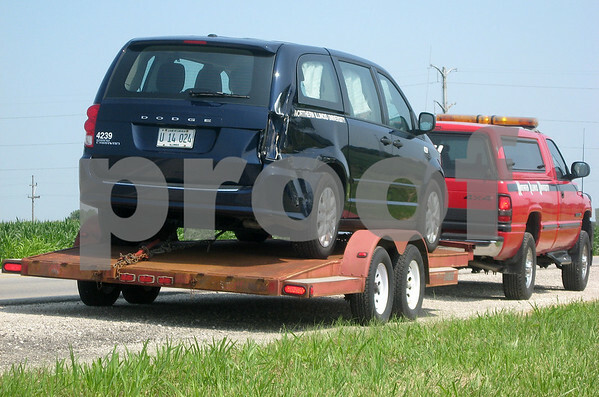 A minivan turned left, going northbound on Peace Road and collided with a semitrailer. Deputy Cory Divine, of the DeKalb County Sheriff's office, said there were no injuries and the driver of the minivan was cited for not yielding to the semitrailer.